Curious to Know the Value of Your American Comic Books? Stories Other Curious to Know the Value of Your American Comic Books? Are you a Marvel or DC fan? Both are giants in the American comic book universe and both are taking the world by storm with their action-packed film franchises. But whether you prefer Superman or the Hulk, Batman or Captain America, if you have the right American comic books in the right condition, they could make you some serious money. But how can you find out the value of your American comic book? Time to scan your attic and read below because you could be living under a gold mine! 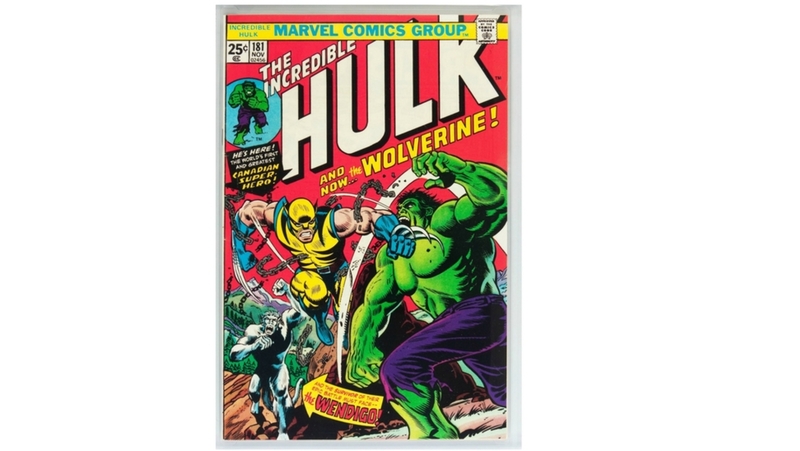 Every week we auction very rare comic books for high amounts. Here are some of the US comic books we have sold on our American Comics auction. 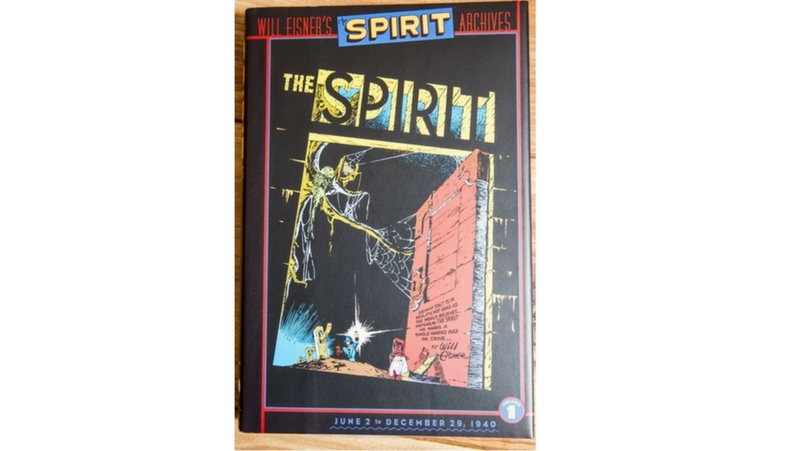 Created by one of the illustration greats, Will Eisner, this lot of DC comics features all Spirit stories in 26 volumes of approximately 200 pages. 'The Spirit' was known for its creativity in content and presentation. 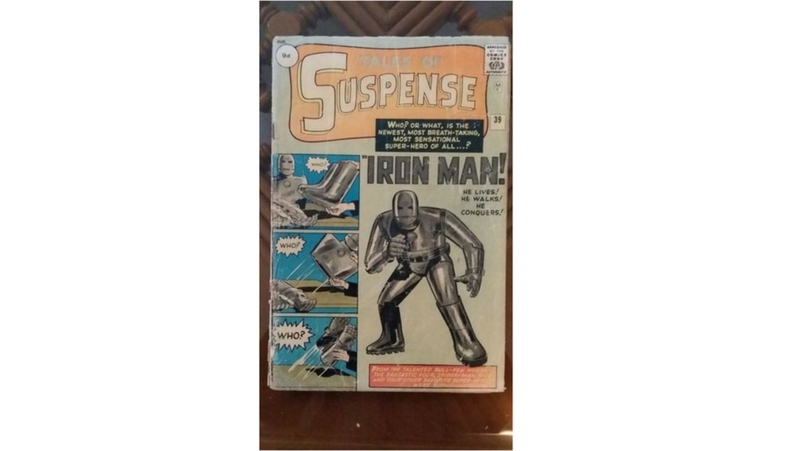 Released in 1963, this issue of 'Tales of Suspense' features the very first appearance of Iron Man. First appearances are always valued very highly, which is why this one picked up such a good price. A brand new comic for brand new Marvel characters. This 1963 comic introduces the X-Men as ‘The strangest super-heroes of all.’ Do you agree? Strange or not, they’re certainly popular and sold for €1,300. Next we have this first release of 'The Amazing Spider-man'. 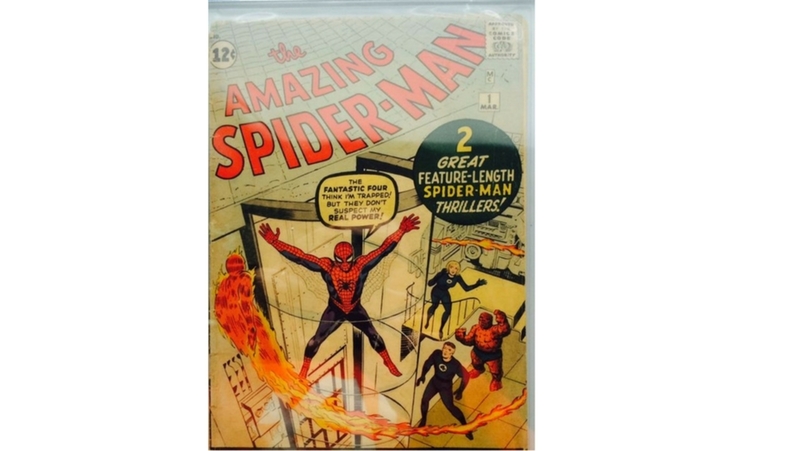 Since Spider-man has grown to be one of Marvel’s most well known and well loved superheros, this original appearance is a true collector’s item. One of the top most expensive comics to have ever sold at our comics auction is yet another first appearance - and first edition. This 1974 comic introduced Wolverine for the first time. Together, Wolverine and the Hulk fight furiously, but would later go on to appear together many more times. What should you focus on when you find an old comic book in the attic? There are a few things to keep in mind to determine if your comic book is of any value. As we’ve seen, these firsts can make you a lot of money at auction - if you have them! They’re especially valuable if the character has gone on to be very well known nowadays. Think first editions and appearances featuring Batman, the Hulk, Superman, Spider-man etc. Comics are often released in several variants. But it is usually the original comics which have the highest value, as opposed to hard covers or other versions. This is true even of modern first print runs such as 'New Mutants #98', the 1st appearance of Deadpool. If the comic looks like it just came out of the store, it increases in value. But if it has a name inside, a cover that is loose or has creases, then the value drops quickly. Are you curious to know what your comic books are worth and want to sell them on Catawiki? Start by becoming a seller and submit them for auction. Or would you rather add a few more albums to your collection? 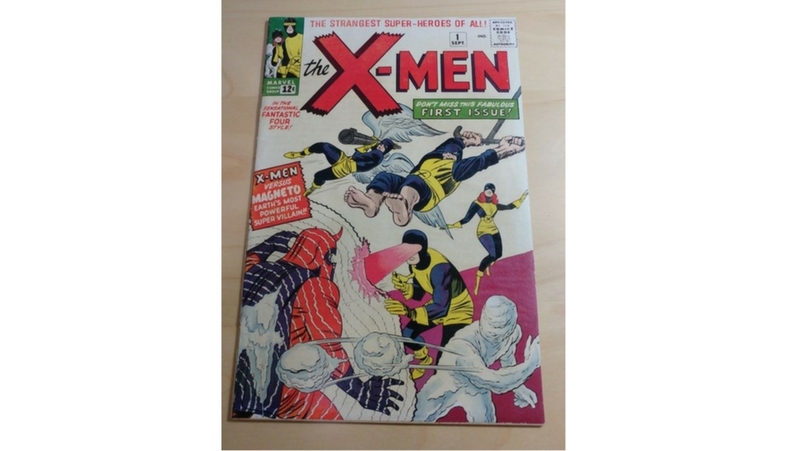 Then check out our weekly American Comics auction. - What Can I Sell at Catawiki's Comics Auctions?